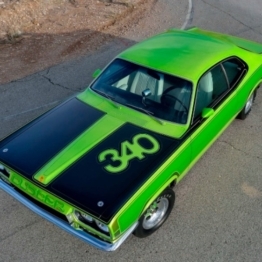 Thankfully, Chrysler wielded some forethought when it came to design. 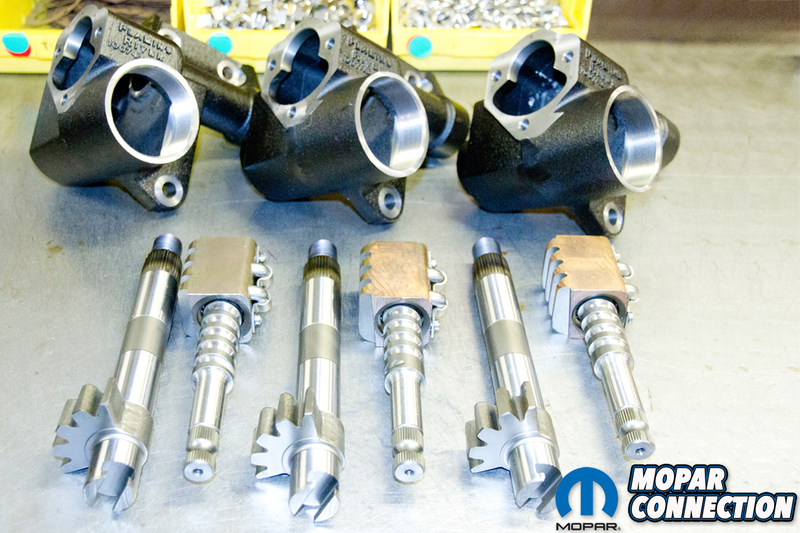 All Chrysler steering boxes physically mate to all K-frames, regardless of chassis (A, B, C and E-bodies), although it bears noting that the physical length of the boxes differs between manual and power, thereby causing two length of steering columns (with a differing coupler block respective to it being manual or power steering). 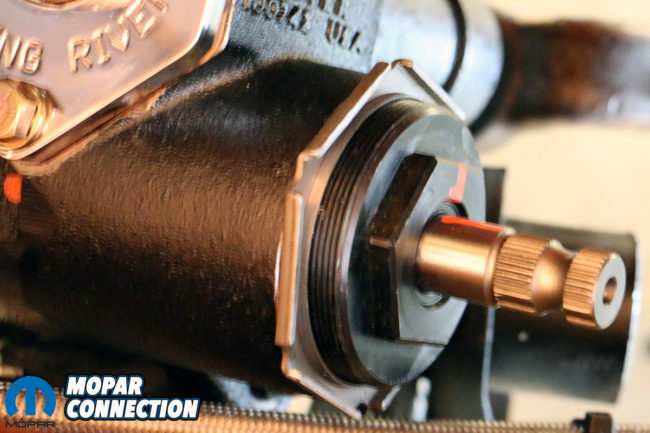 According to the technical advice pages found on BigBlockDart.com, “the compatibility problems with different boxes largely boils down to output shaft, or sector shaft size. 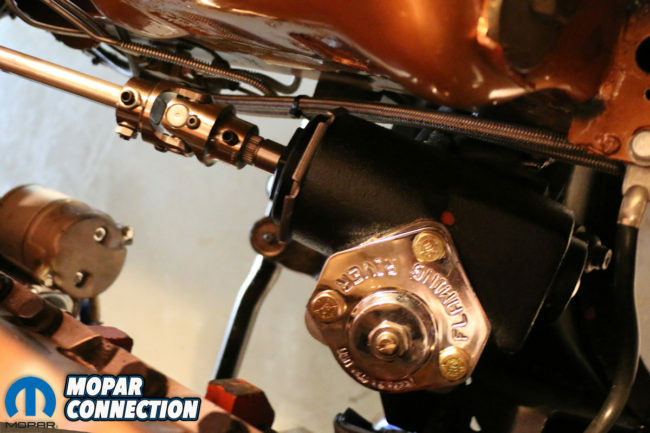 Above: With our Brazen Charger already being fitted for a set of customized Hedman Husler headers and Flowmaster exhaust, we figured it would be a perfect time to step up our steering with Flaming River. Above left: The comparison between a factory manual steering box (left) and a factory power steering system (right) is palatable, not to mention significantly hefty. 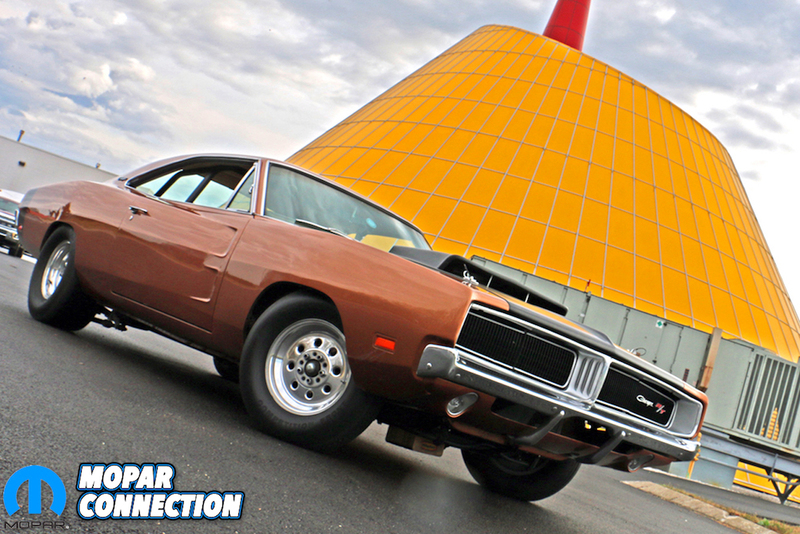 By going from the Chrysler power setup to a Flaming River box, you’ll save 32 pounds. 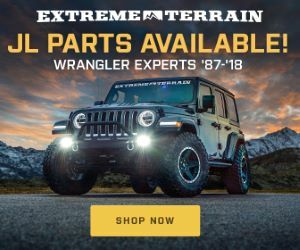 Above right: Flaming River not only casts its own steel casings, but also equips every steering box with superior bearings and gears for a tight, concise quick steering ratio. “First, there are two sector sizes, simply known as large or small sector. The large sector, just above the splines as it exits the housing, measures 1.22-inch. 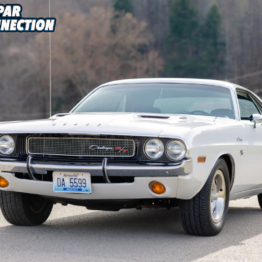 The small sector measures 1.11-inch.” Accordingly, all 62-76 A-bodies, 62-72 B-bodies, and 70-74 E-bodies used the identical manual box, most of these used bushings throughout, however, the B-bodies powered by V8s were equipped with internal bearings instead of the bushings. Likewise, it is understood that all manual boxes used a small sector shaft (with the exception of C-bodies and vans to 1988), with larger cars and vans using a large sector and bearings, presumably for added strength. Above: Every Flaming River Quick-Ratio Steering Box comes pre-lubircated and pre-adjusted to factory specifications and Flaming River’s own presets. This helps in properly installing the pitman arm. 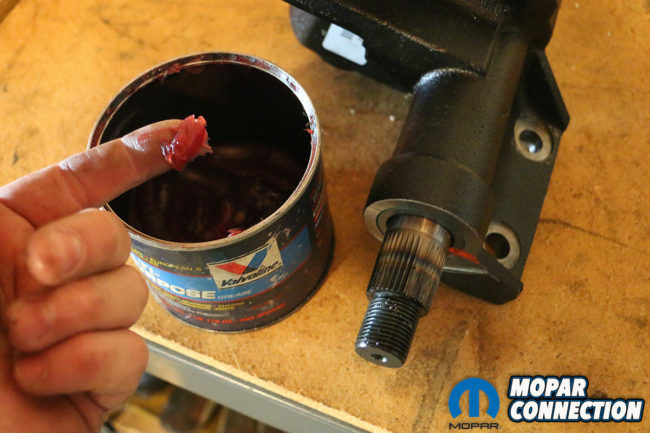 Above: While on our workbench, we applied a little mechanic’s grease to the sector splines before installing the pitman arm. 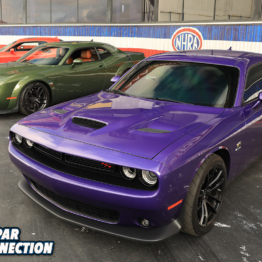 If you’re a purist, then your options are somewhat limited. 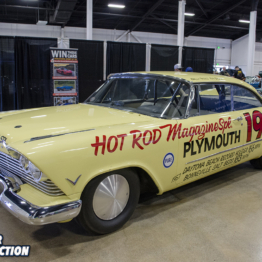 The factory Chrysler power unit (with its accompanying pump and high pressure line) tips the scales at over fifty (61 pounds if you include the weight of the steering fluid). 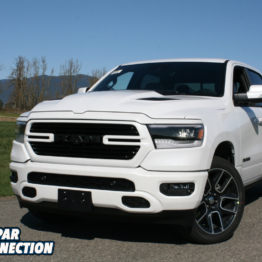 Disregarding its power-assisted 15.7:1 ratio, the drag of the pump pulling off of your engine’s crank pulley is rated at a loss of 10 horsepower. 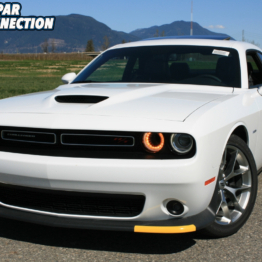 Equally, the standard Chrysler manual steering box has a 24:1 ratio, giving it a lock-to-lock of 5.5 turns. Made from aluminum, Chrysler made two castings of the manual box, but weighed the same at a paltry 12 pounds. 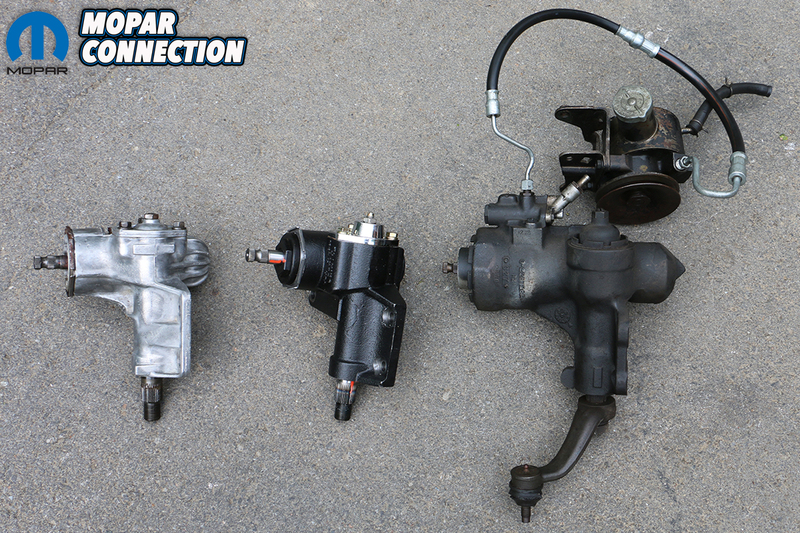 Top left: When converting from Chrysler power steering to a Flaming River Quick-Ratio Manual Steering, Flaming River offers a special Mopar Conversion Coupler that compensates for the different steering column length. 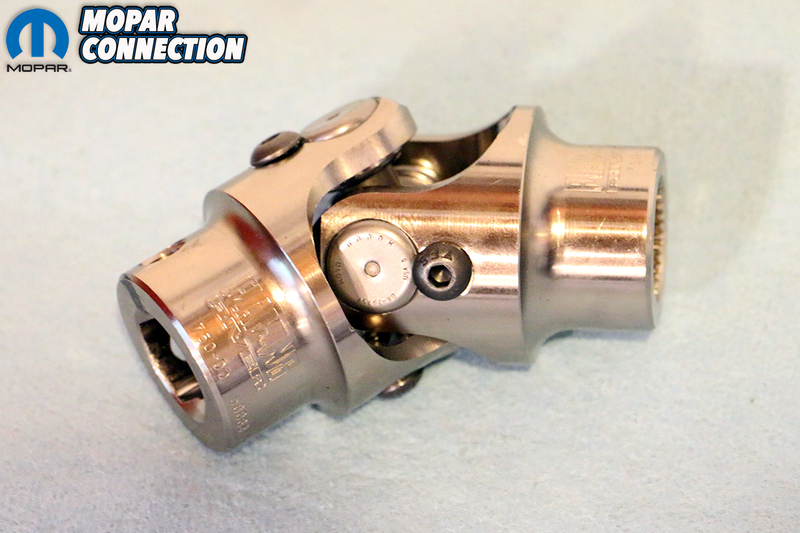 Top Right: In addition to the long shaft and coupler, a nickel-plated universal joint replaces the factory “rag joint” or box coupler. 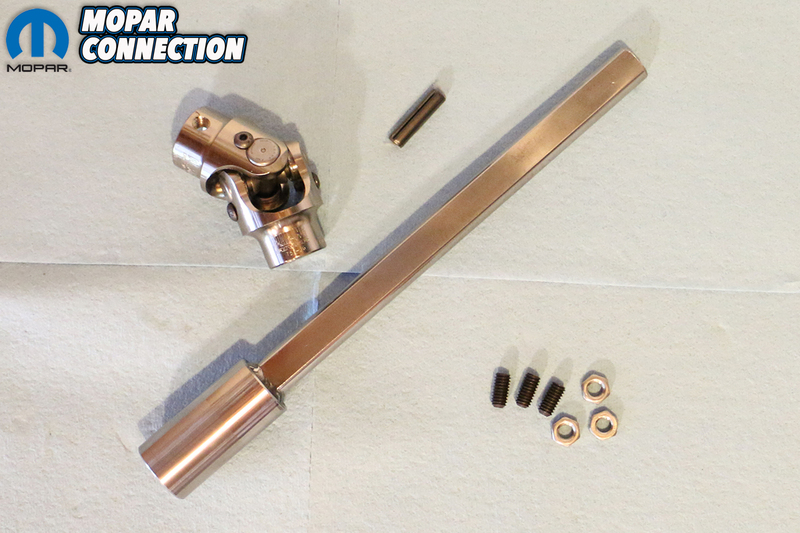 Bottom left: The universal joint is attached to the shaft with two jamb nuts. Simply apply a little red thread locker and tighten. Bottom right: The Flaming River kit is a super clean replacement to the worn and clunky factory shaft. Installation of the Quick Ratio manual box (PN FR1540, $639.45) is almost a matter of simply making space to pull out your existing box and placing the new Flaming River unit in. Although six pounds heavier than the factory box, the turning ratio is improved by 33-percent, built strong and fitted with superior bearings, gears and shaft. 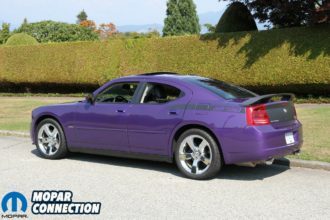 And like the factory boxes, will fit all Duster, Demon, Charger, Barracuda and other popular Mopar applications. 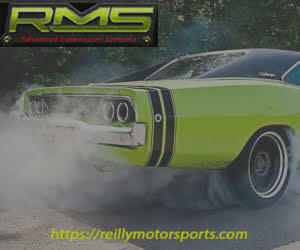 Since we had our long-term project ’69 Dodge Charger “Brazen” up in the air as we were building some custom headers (stay tuned for that one), we thought it a perfect opportunity to install this new box. Above left: Flaming River makes aligning the steering linkage to the manual box easy with its pre-marked settings. Above right: With our marks aligned, the pitman arm can be tightened and the center link attached to the pitman arm’s ball joint. Above left: The universal joint slides in perfectly into the spline’s keyways. Use an Allen to tighten to the spline, and tighten the jamb nuts over the threaded inserts. 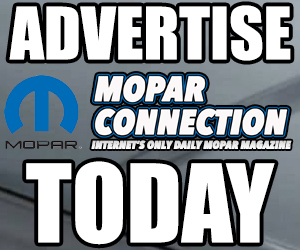 Above right: For power steering conversions, the Mopar Coupler will mount accordingly. If upgrading from a stock manual box to a Flaming River Quick-Ratio Manual Box, you can use your factory box coupler, the only changing being the box itself. Removal of your factory box begins by punching out the roll pin from your steering’s coupler block. 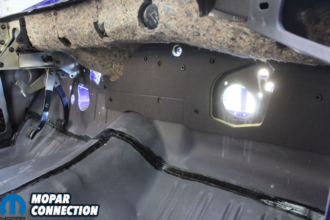 With the pin out, unbolt your column from its underdash and firewall mounts. The coupler should slide off of the 36-spline shaft effortlessly. 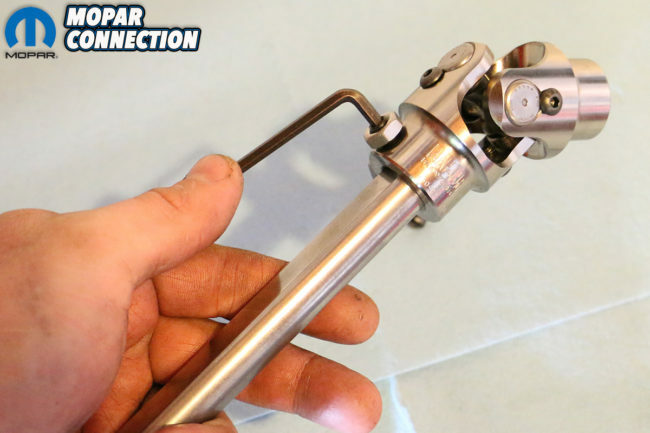 Use a pickle fork to break the pitman arm’s ball joint free from the center link. Next, the bolts holding down the steering box are 12-point 9/16 and come off easily with the use of an impact. 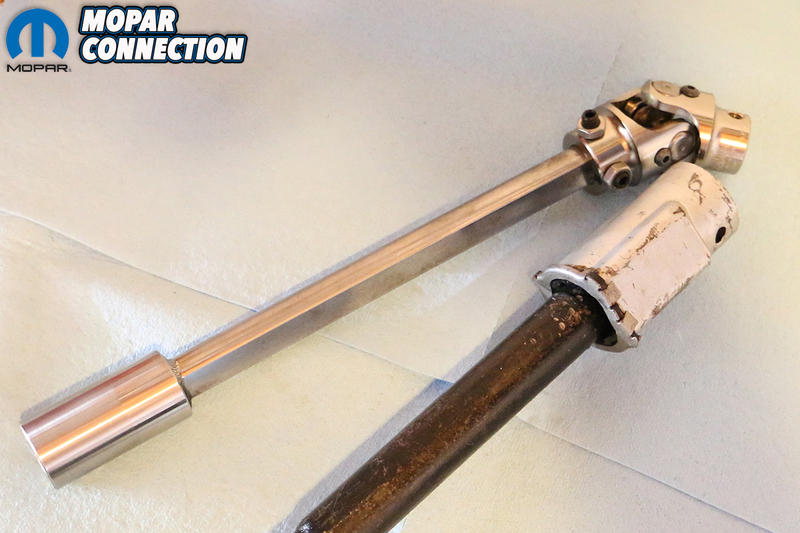 Removing the pitman arm from the factory box can be done with a pickle fork, but can have the potential of marring your shaft’s splines, so a pitman arm removal tool (readily available for free rental from any local parts retailer) is strongly recommended instead. Prior to removal, note the position of the pitman arm on the shaft in relation to the wheel’s position, as you must re-create this position with the new box. 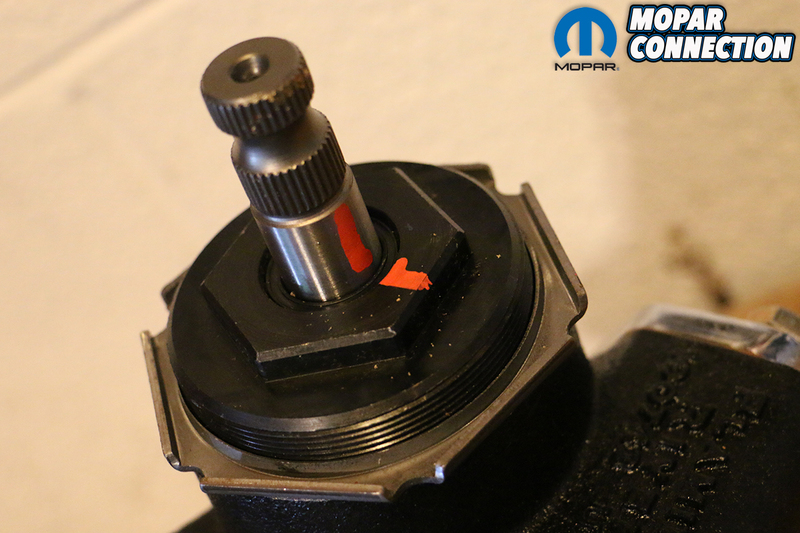 It’s also suggested to leave the locking nut loose until after you’ve installed your box, just to make sure you can adjust accordingly if you happen to be off a spline or two. 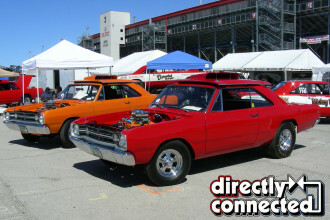 Above: While most won’t like the effort exerted in wrestling the steering wheel around while making slow turns (especially when rolling on tires wider than 5-inches), those looking to shave weight, free up some much needed engine compartment space, and all the while add some improved drivability to their Mopar, Flaming River’s Quick-Ratio Manual Steering box is the way to go. 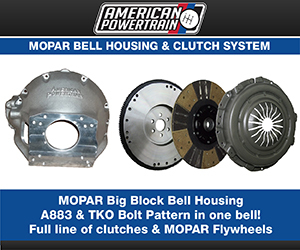 While the Flaming River manual box will perfectly replace an already-equipped manual steering car (the Flaming River unit shares the same ¾-inch input shaft as the Chrysler manual steering boxes), Mopars equipped with power steering boxes have a smaller 5/8-inch diameter shaft, not to mention a shortened steering column. 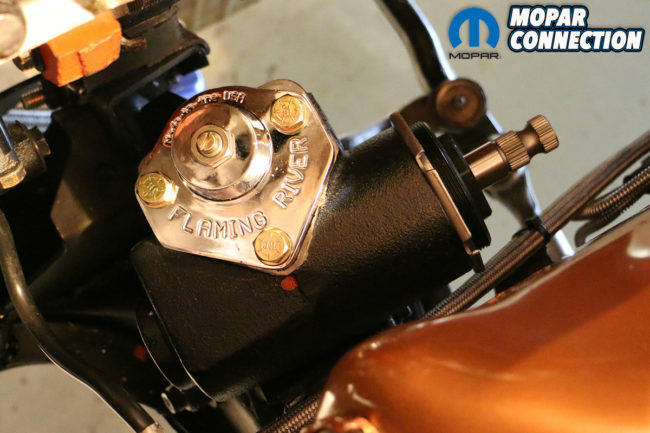 Flaming River’s solution is their Mopar Coupler Shaft Kit (PN FR1505M $197.99) that not only compensates for the shortened column, but provides a superior universal joint coupler. 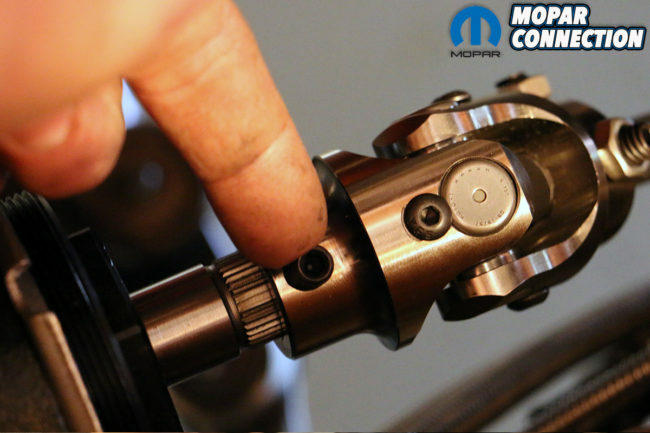 Made from nickel-plated steel alloy, it couples the new box to the new steering column with only minor modification. 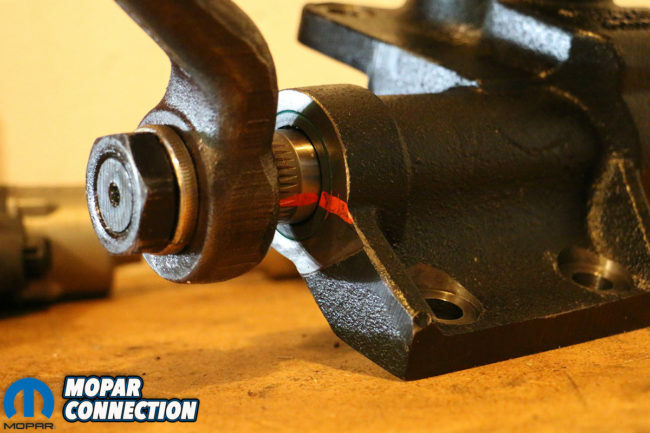 If converting from power- to manual-steering, Flaming River requires slightly more fabrication: the steering shaft pivot pin needs to be removed from the factory steering shaft, wherein the new coupler needs to be attached, with a 5/16-inch hole drilled through the other end (thought the shaft) where a new roll pin is pressed in, securing the new coupler to the factory shaft (not shown). 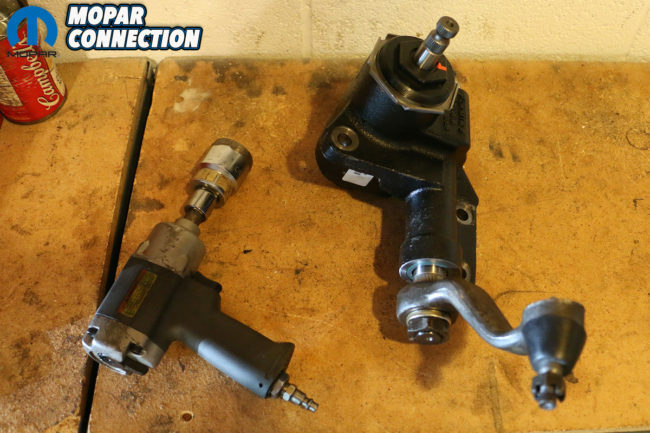 For our application, as we were already using a manual box, our conversion to the fast-ratio Flaming River steering box was rather effortless, requiring very little save for using our existing coupler to the new box. Flaming River’s steering box not only radically improves our steering responsiveness, but also feels tighter (eliminating “steering slop”).